Whether you’re looking for UV-coated, matte, plastic, folded, waterproof, foil, silk, magnetic or any other specialty business cards, we are the agency who can get it done for you. 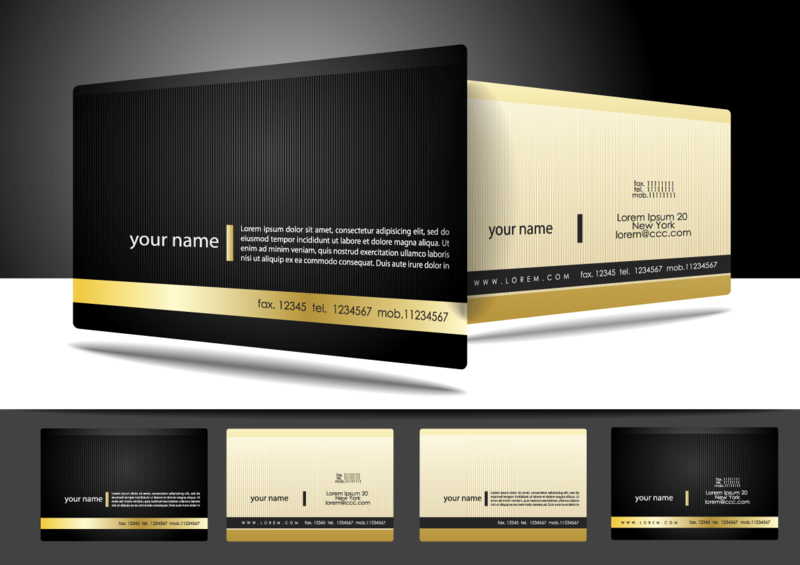 Contact us for all of your business card printing needs. Make extra thick business cards on our eco-friendly digital and offset web-presses that will stand out and impress your customers. Your business cards have a lasting impression — let Lumos make sure it’s a professional one. 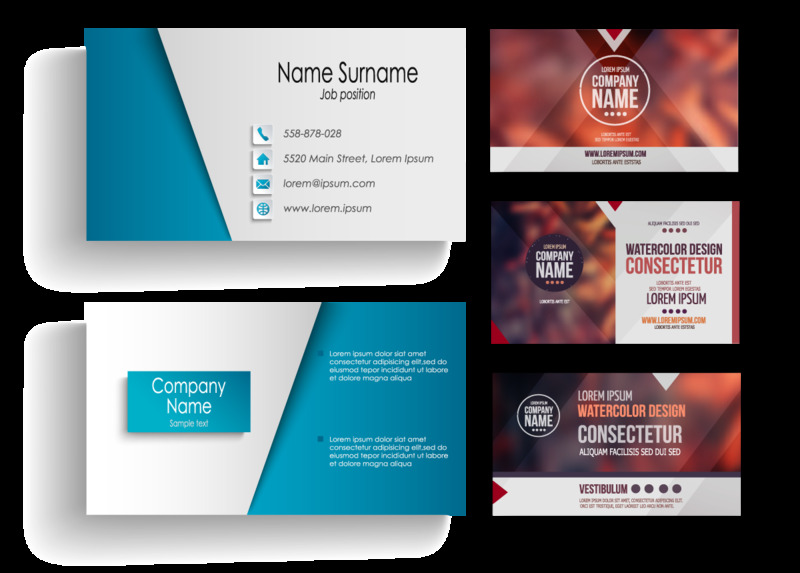 Our business card printing services can take you from concept to completion with full design solutions and a complete line of printing, paper and finishing options. 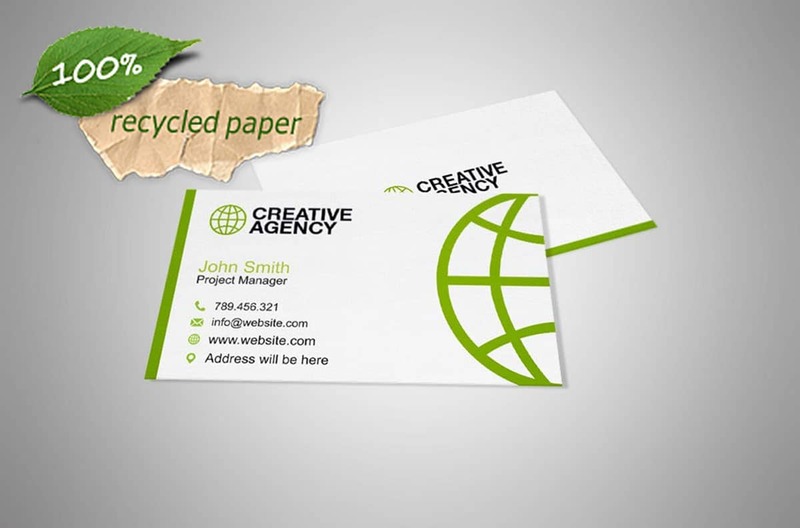 Go green and make an impact with these 100% recycled and environmentally friendly business cards!